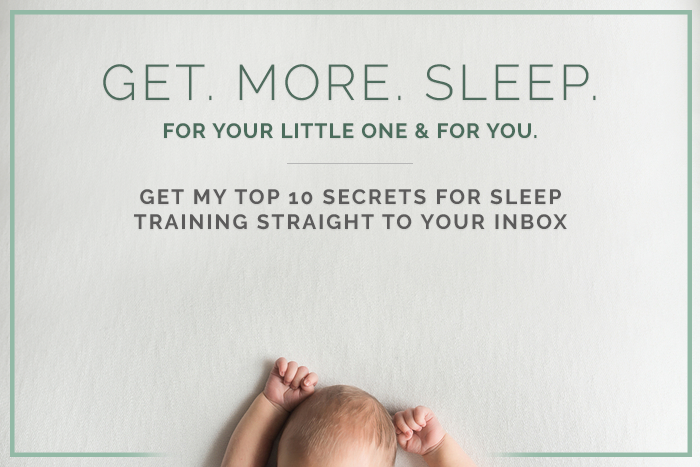 As I discussed in my blog post on Baby Sleep Changes, disruptions in sleep for any reason are normal and should be expected – it’s how parents react to the sleep disruptions that really matters most. Should you find yourself with a child who is showing obvious signs of teething (a visibly erupting tooth, digestive disturbances, drooling), and who is waking overnight due to the possible discomfort, your best bet is to treat the discomfort however your doctor advises you to, comfort them, and put them down AWAKE! Even if they protest falling asleep, once you’ve done what you can to treat, care, and comfort them, your child needs to fall back to sleep on their own. If you assist them to sleep in any way, they will come to request that assistance (by crying when being put down) every time it’s time for them to fall asleep. If you make sure to always allow your child to put themselves to sleep, the disruption in sleep resulting from teething will pass quite quickly. If you instead make “an exception” and begin to assist them again, you will find that once the tooth has erupted and any associated discomfort has passed, that the interrupted sleep will remain and you will have to train your child to fall asleep without your help once again.